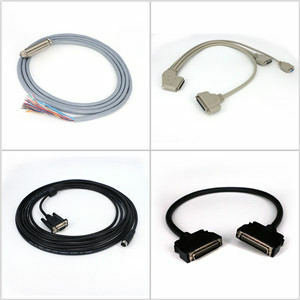 ADAMICU is a complete electronic manufacturer specializing in the manufacturing of custom connector and cable assemblies. 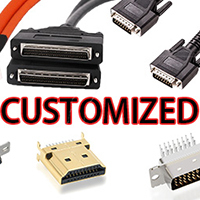 ADAMICU wholesale cables and connectors, offering custom assembly solutions that include D-Sub Connectors/cable, USB Connectors/cable , SCSI connector/cables, Servo motor cables and other industrial connector/cable designed to your specific application. 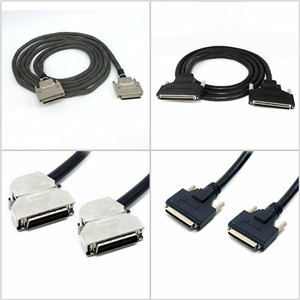 We will provide you with the highest quality product with the Best service available at the lowest possible price. 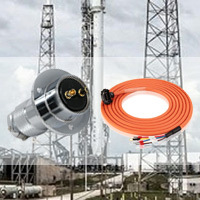 ADAMICU produces range from portable lighting to power dictribution and are designed to support today’s harsh duty environment.Designed for the harshest environmental conditions to provide safe and reliable connections and protection from contamination, moisture or vibration.The change in industrial electronics from simple signal switching to complex transmission systems requires new innovative connection techniques. 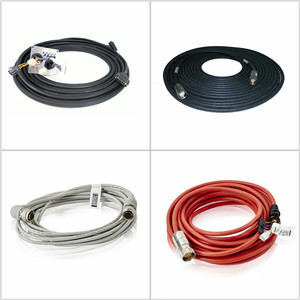 We offer customer-specific cable assemblies, connection systems and much more. 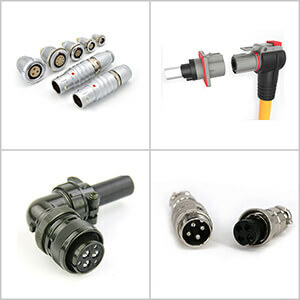 Discover our portfolio. 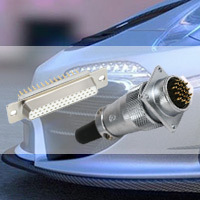 All connectors are required to comply with the highest standards in the automotive industry.From custom designed automotive connectors to standard products, Adam utilizes its industry knowledge to offer solutions for the world’s largest automotive companies and systems. 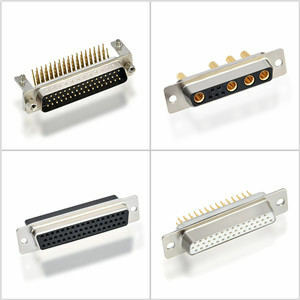 Our years of expertise in design and development make us the ideal partner for you. We work together with you to develop and perfect the components for each application – from the first thought to full-scale production. 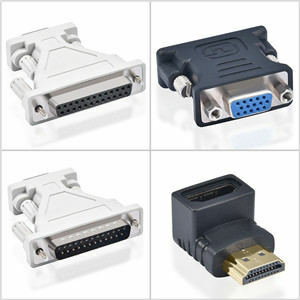 State-of-the-art technologies enable us to transmit data in word, writing and image all over the world. 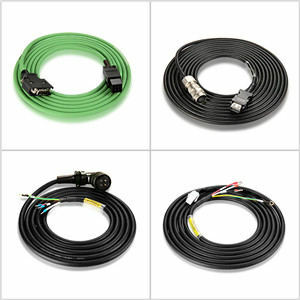 People communicate with each other within seconds using new media. 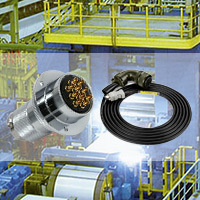 The condition for this is smooth operation of the technical facilities. 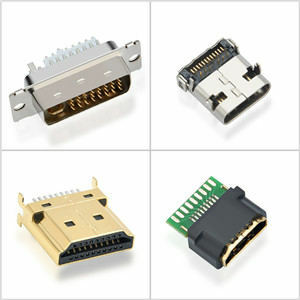 ADAMICU offers high-performance and reliable connector solutions for transmission systems, basis stations, data and network servers, routers, monitors etc. 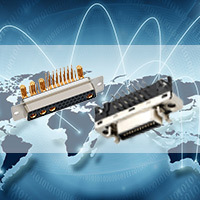 ADAMICU provides an unparalleled product breadth, from military specification connectors to customized high-speed board level interconnects; from flexible to rigid printed circuit boards; from backplane systems to completely integrated assemblies. 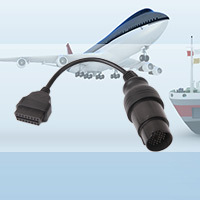 Key markets supported are avionics, radar, communications, ordnance, missiles, engines, ground vehicles and tanks, space, and all levels of aviation. 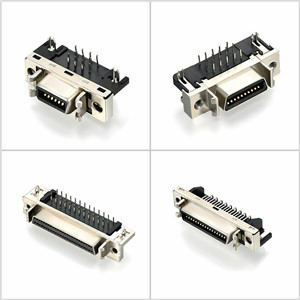 Adamicu is a technology innovator that designs to meet customers’ needs from program inception. 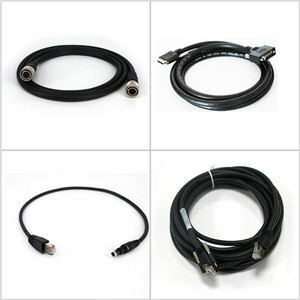 Medical personnel rely on their equipment to perform when an emergency strikes. 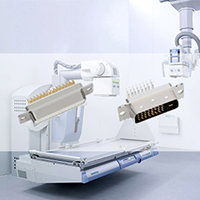 AirBorn quality ensures the level of reliability required in this life-saving and ever-evolving industry.adamicu offers shielded hoods and combination connections for signal and high voltage contacts to be used in computer tomography equipment and other medical devices. 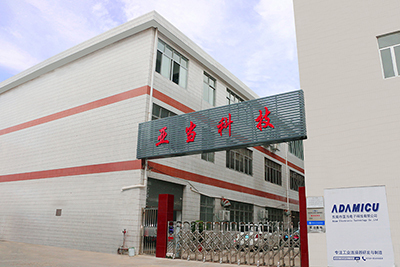 Please contact us – our expert team will support you from the product concept up to optimised serial production.Send email for us: sales@adamicu.com , we will reply you first time.